5 Star Review by Barbara B. They are amazing people. They do a great job. People who work there are efficient and thoughtful. They are friendly and great. Customer service is great. welcome to motor car mall! Motor Car Mall is a high quality; fair priced repair shop that specializes in both collision repair & auto mechanical service repair. Our commitment to quality and customer service makes us stand out from any other repair facility. We employ only highly skilled technicians that are ASE certified and or I-CAR certified. 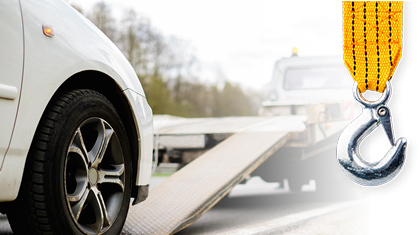 complete towing & recovery with class A & B wreckers.